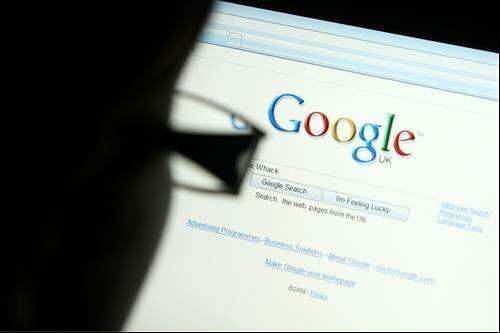 Google has spent £1bn on a 2.4 acre site in the King's Cross area of London where it plans to open its UK headquarters in 2016. Google currently has offices in Victoria and Holborn, but will combine the operations of the two sites into one building on the 2.4 acre site. The move forms part of the King's Cross development project, covering 8,000,000ft² across the north London area. The Google complex will have buildings ranging between seven and 11 stories high and will amount to 1,000,000 ft² of office space. Councillor Sarah Hayward, leader of Camden Council – the borough in which the project falls – gave her support to the plans. Architects Allford Hall Monaghan Morris have been awarded the contract, which will include a number of shops on the lower floors for the passing public and workers. Construction is expected to begin later this year and, if all goes to plan, the offices should be completed by 2016.